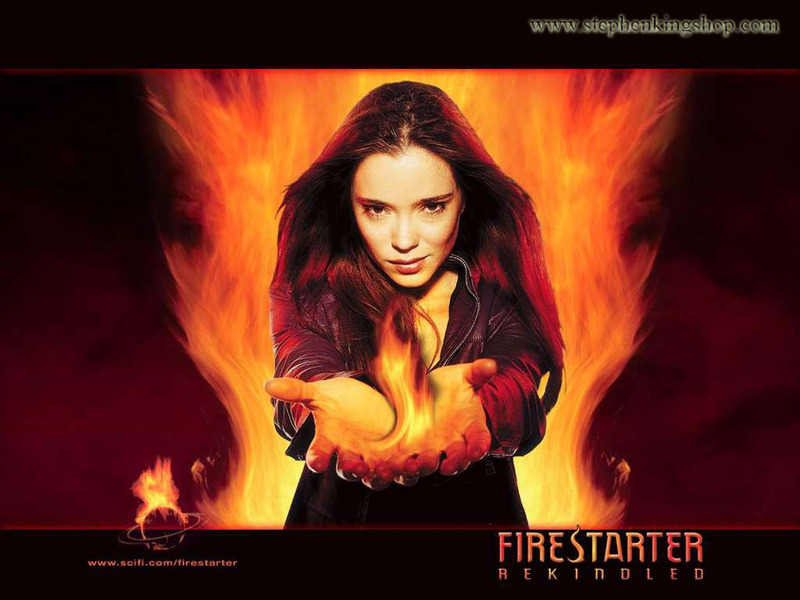 Firestarter 2: Rekindled. . HD Wallpaper and background images in the Stephen King club tagged: firestarter 2: rekindled stephen king.